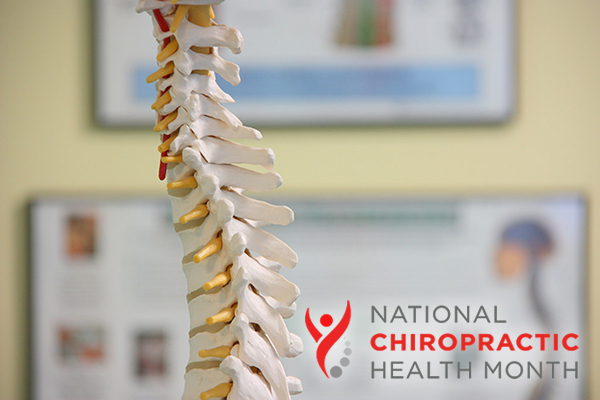 October was National Chiropractic Health Month! You’ve seen him in the West LA Pilates office; have you ever wondered what Dr. Wilson Park does and what that clicking sound is coming from his room? Chiropractic is a form of health care that uses spinal adjustments to correct misalignments, restore proper function to the nervous system and increase joint movement, helping your body to heal naturally. Just as lasers have replaced scalpels in some surgeries, advanced technology has become available to chiropractors to assist in delivering adjustments. Dr. Park’s chiropractic care involves the Impulse IQ®, a device specifically created to deliver gentle and precise chiropractic manipulations targeted to the joints of the spine and extremities, rather than the traditional manual methods. Want to learn how Chiropractic can help you? Click through to Dr. Park’s website or call now to set up an appointment: 310-869-0536!